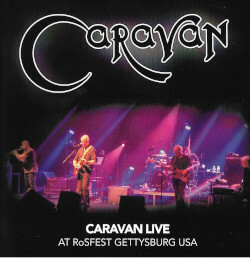 Caravan the quintessential precursors to the British Prog Rock movement, have announced a very special UK Tour that kicks off on January 8th 2013 at London’s prestigious Queen Elizabeth Hall, at the Southbank Centre. 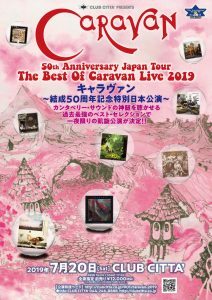 The UK tour will see Caravan celebrating the 40th Anniversary of what many critics regard to be the quintessential prog album of all time; 1973’s “For Girls Who Grow Plump In The Night”. This entry was posted in News, Tours and tagged 2013 on January 11, 2013 by bobbingwide. 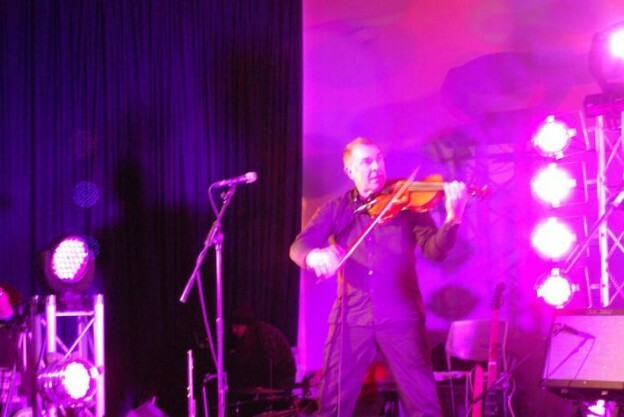 This entry was posted in Gigs and tagged Garron Frith on January 11, 2013 by bobbingwide. The band played a storming set last night in front of 900 fans at the sold out QEH last night. This entry was posted in Gigs, News on January 9, 2013 by bobbingwide. Please note that photographs 1 – 19 are copyrighted property and may not be used without permission. This entry was posted in Gigs, Photos and tagged 2011 on May 6, 2011 by bobbingwide. Please note that all the photographs featured in this album are copyrighted property of the Metropolis Group and may not be used without permission. This concert was filmed live at the Powerhouse, Metropolis Studios in London for the ITV Legends series.